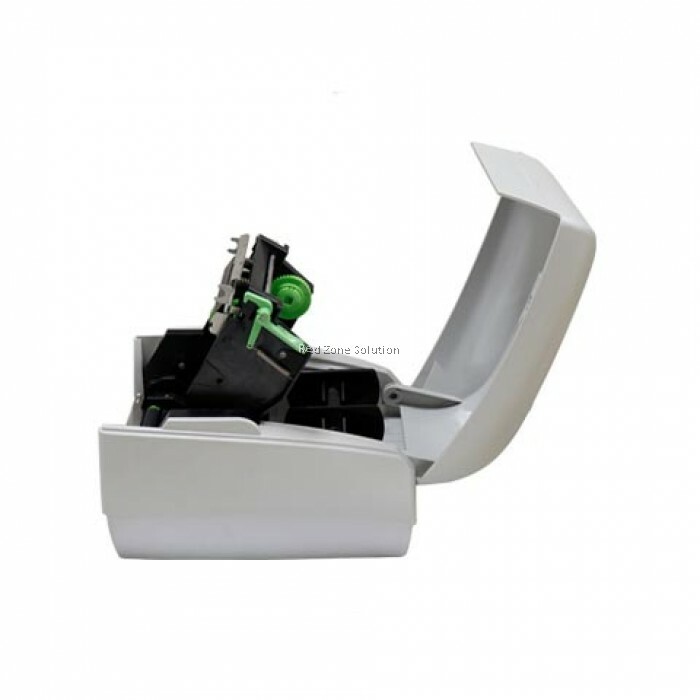 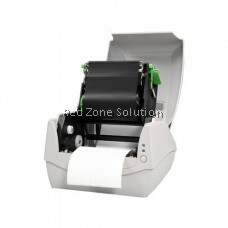 • Printing speed up to 4 ips, and expanded memory for font, graphic and form storage. The CP-3140L/CP-3140LE prints at a speed of 4ips and onto media of up to 50-inches in length. Standard memory includes 8MB Flash and 8MB SDRAM. 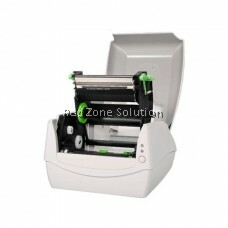 The printer’s modular design simplifies maintenance. 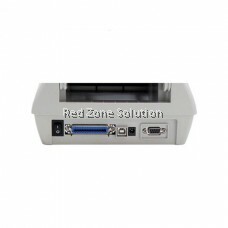 It supports 1D/GS1 Data bar, 2D/Composite codes, QR barcodes, and Windows TrueType font download. 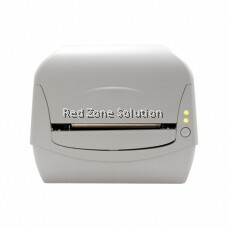 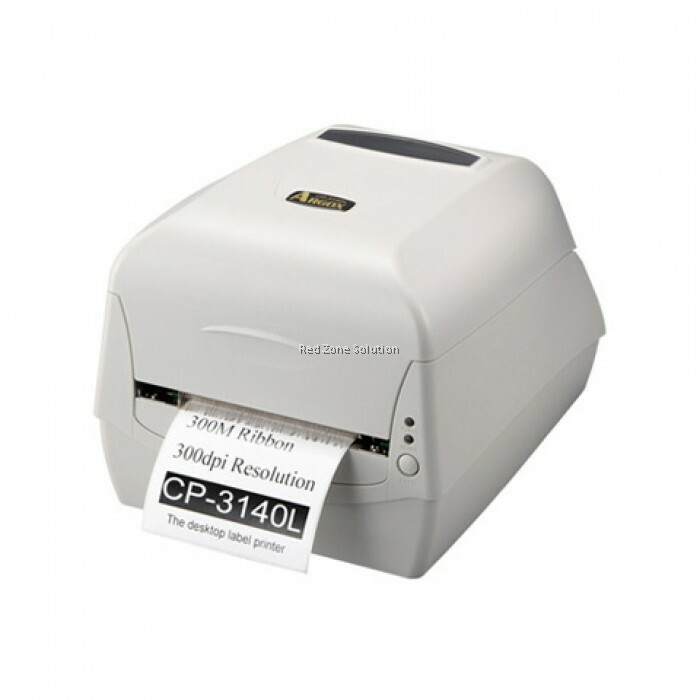 The CP-3140L provides high quality printing for applications that require enhanced printing of text and graphics. The new CP-3140L/CP-3140LE printer is space-saving, flexible, and delivers outstanding print performance.